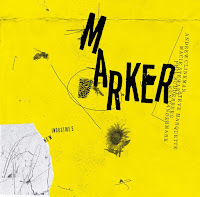 Personnel: Nate Wooley: trumpet; Matt Bauder: tenor saxophone; Chris Dingman: vibraphone; Eivind Opsvik: bass; Harris Eisenstadt: drums, compositions. 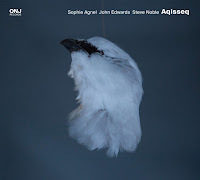 One might expect daring musical adventures from this group of forward thinking musicians, yet the album the second in the Canada series, is not as avant-jazz as one might expect, however that doesn't mean it's not original. The compositions are excellent, dynamic and complex, the playing (as expected) top quality, and that's what counts in my books. Eisenstadt's 'Woodblock Prints' (2010) was very high up on many 'best of' lists and I find that the compositional work and playing far out-rates the 'Woodblock Prints' set. The themes on this CD are comparable to the 'Woodbock Prints' album, but here the line up (being smaller) gives a very different sound, more compact and thus agile. The lightest tune - dedicated to his son - on the CD is probably 'Song for Owen' (TK3) a tune played as if the last dance of the evening, maybe it should have been the last track? In fact the accessibility of the album, which brims over with melody, is one of it's great advantages. 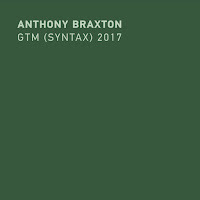 The music is never throw-away, on pieces such as 'Now Longer' (TK5) or 'To See/Tootie' (Tk7) the group cooks away over dark ostinato bass lines, a device which Eisenstadt seems to like. Both tunes move through different atmospheres and where the vibes really come to the fore, although it's 'Cobble Hook' and 'To Be' where you get the best chance to hear Chris Dingman really stretch out. All tunes have been finely crafted in terms of detail including the solo sections also, pieces such as 'To Seventeen', 'To Eh' and 'Now Longer' (which has a nice bass feature) all unfold as if mini-suites. The aforementioned tune 'To See/Tootsie' is one such multi layered pieces, highlighting all the soloists in one way or another. As for the soloists it's the two horns who get plenty of space to stretch out. 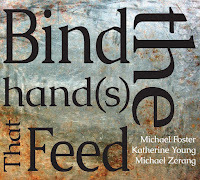 Matt Bauder manages to play some strong solos cutting a line between a straight ahead approach and more jagged ideas. There's an interesting exchange between the sax and drums on the first track (Cobble Hook), which shows off Bauder's playing to great effect. In fact anyone who doesn't know Bauder will be in for a surprise, a little like Zoot Sims in the 21st Century. Nate Wooley also seems inspired and manages to lay down excellent fiery solos which whilst edgy and searching remain mostly melodic. It's also nice to hear him in this acoustic situation away from his 'amplifier mode'. Eisnestadt, Opsvik and Dingman all function as a unit keeping the music firmly anchored around the various riffs, unison passages, ostinatos and general rhythmic groundswell which swings when needed. The use of vibraphone over guitar or piano gives this group an open and very modern sound which borders on the free but always remains firmly routed in fine crafted melody. 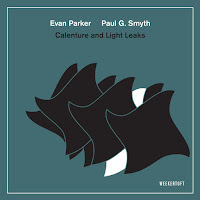 Altogether this album carries on the original idea laid down by such bands as Ralph Peterson's F'Otet, the Theo Jorgensmann 4tet (on HatHut) or Chris Menten's Jazz Van. 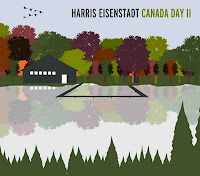 Anyone who enjoyed 'Woodblock Prints' will enjoy Eisenstadt - Canada Day 2, ....... heartily recommended! Footnote - anybody know why the band is called 'Canada Day'? i remember reading somewhere it has something to do with eisenstadt's family roots, but i'm not sure about the specifics. Yup. Eisenstadt is originally Canadian. Canada Day celebrates the union of 4 original provinces July 1st 1867, sometimes called 'Canada's birthday'. 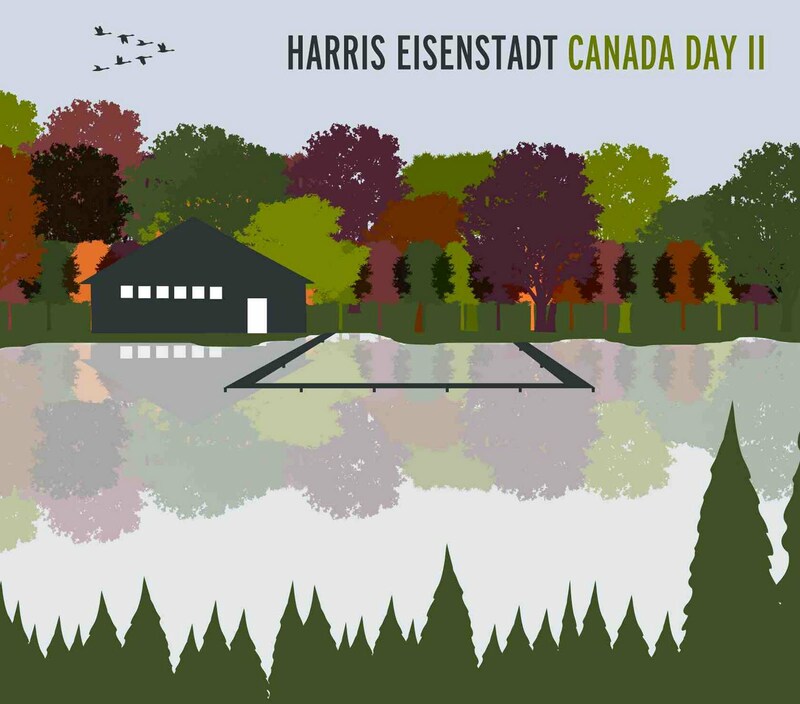 I think Eisenstadt named the band Canada Day just as a nod to his roots. Great album. I also bought it along with Wooley's "(Put Your) Hands Together". Thanks everybody for the info concerning Canada Day, I should of looked it up before writing the review. However, it was only whilst reading over what I'd actually written that it struck me that the name was rather strange (for a band). p.s. I didn't get to hear Nate Wooley's '(Put Your) Hands' album .. yet! The band was formed on canada day (search for the electronic press kit on YouTube)... Great album by the way. Here's the Youtube link for anyone interested. There's also a few other bits on there. 4.5 stars is still a bit generous, imho, as this album is not as cutting edge as some of the other material reviewed in this blog. Oddly enough I trimmed down my original review which started off saying that the album was not cutting edge enough to get 5 stars. As for the star rating (we give) it's not so important, it's what we write which hopefully describes the album best.